Your home is your castle — safety is everything! Keeping the chimney adequately maintained is essential! Whether you need chimney sweep & repairs in Silver Spring, Rockville, Gaithersburg or any other town in MoCo. All Pro Chimney is the best choice for fireplace installation and chimney repair in Montgomery County, MD. Homeowners across Montgomery County depend of All Pro Chimney service for all of their chimney service needs. All Pro Chimney Service is your “go to” provider for chimney cleaning, repairs, fireplace maintenance, and installation. We can assist you with all of your chimney and fireplace needs. Determine whether or not cleaning is needed; if so, we will get the job done! If the chimney is not in need of a sweep, All Pro Chimney Service will only bill you for a basic structural (Level 1) inspection. Inspect the flue for any damage or defects. Review the inspection with you. If there is structural damage to the chimney, our CSIA certified chimney sweeps will provide you with an estimate for repairs. Level One (L1): Performed with every cleaning on chimney and venting systems that are easily accessible, this service verifies structural condition and notes any built-up residue (such as deposits and creosote). Level Two (L2): All services from L1, plus crawl spaces, basements, and attics. L2 inspections are necessary when adding heating appliances to the home. Level Three (L3): Recommended for concealed areas to confirm possible hazards. L3 inspections are necessary when a building or chimney has sustained massive damage due to a weather event or any other kind of incident. 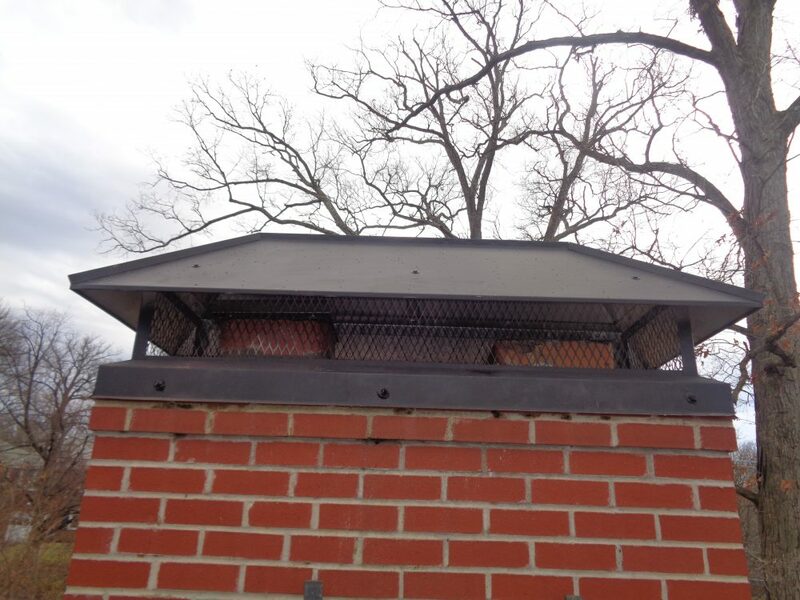 Whether the structure has “crown” damage or is in need of a brick masonry-fix, All Pro Chimney Service does the job right. The “crown” a layer of cement affixed to the top row of bricks draws water away from the chimney. Winter’s freeze and thaw can lead to cracking of the porous material. Cracked bricks and mortar may also become damaged and need replacing. All Pro Chimney Service is the right choice for chimney repair. 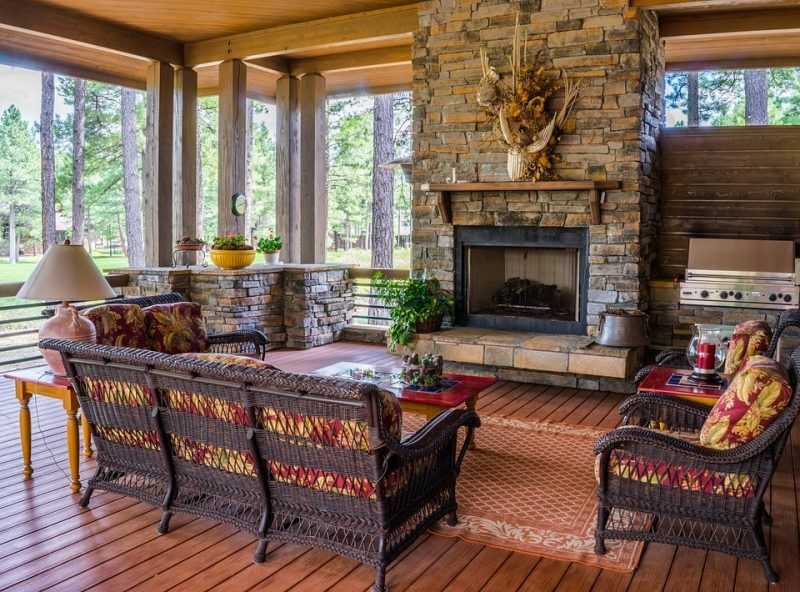 Add beauty and warmth to your home with a custom-built fireplace, wood or gas stove installation. 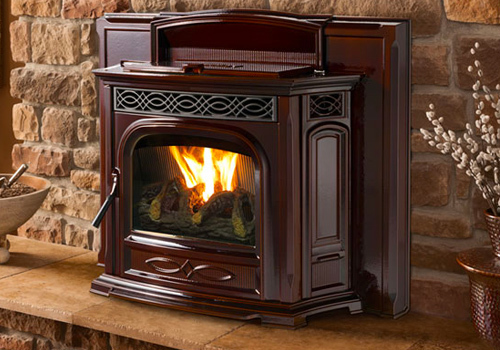 All Pro Chimney Service specializes in wood-burning, gas or prefabricated fireplaces and pellet or wood-burning stoves. Choose from a variety of brands and stone or brick masonry finishes. If you have your unit that needs to be installed or want to purchase a brand that we do not carry, contact All Pro Chimney Service for assistance. 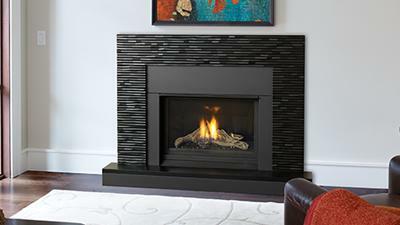 We will help you with every step from selecting the right fireplace to the actual fireplace installation. It’s a chore that can quickly be forgotten, but cleaning your dryer vent each year lessens the possibility of fire while helping the appliance to operate smoothly. Lint builds up over time — that and other types of debris can be dangerous, says the National Fire Protection Association. Blocked dryers are not only a fire hazard; they can trap moisture that leads to chimney damage. 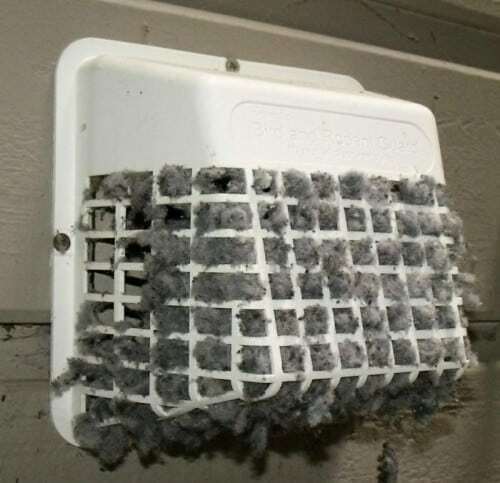 Let All Pro Chimney Service inspect and clean your dryer vent, and then install a vent cover. Keep birds’ nests out of harm’s way!